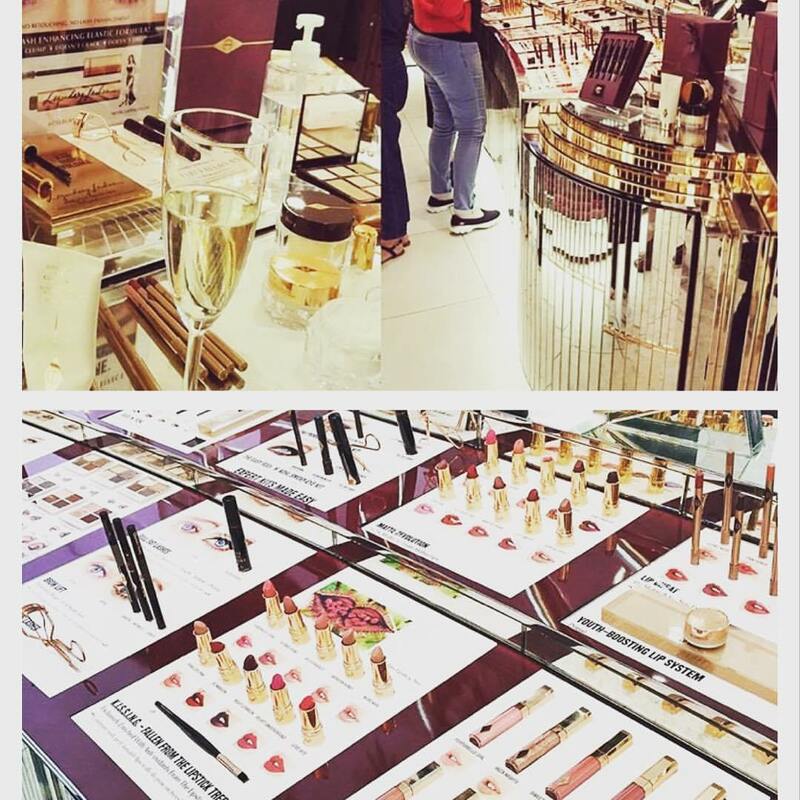 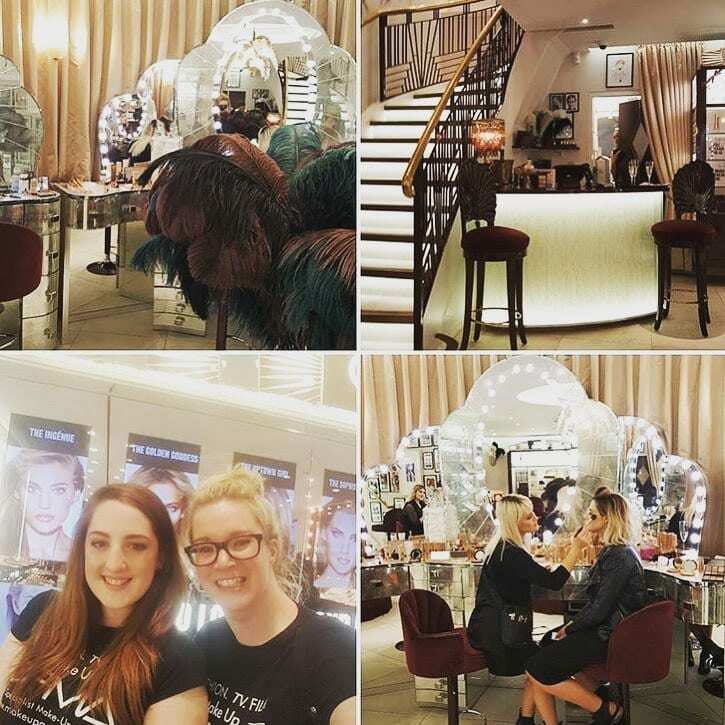 As part of our UNLIMITED aftercare, you are invited to exciting events across the UK dependant on your area or invited to an area we are holding them based on Luxury brand locations. 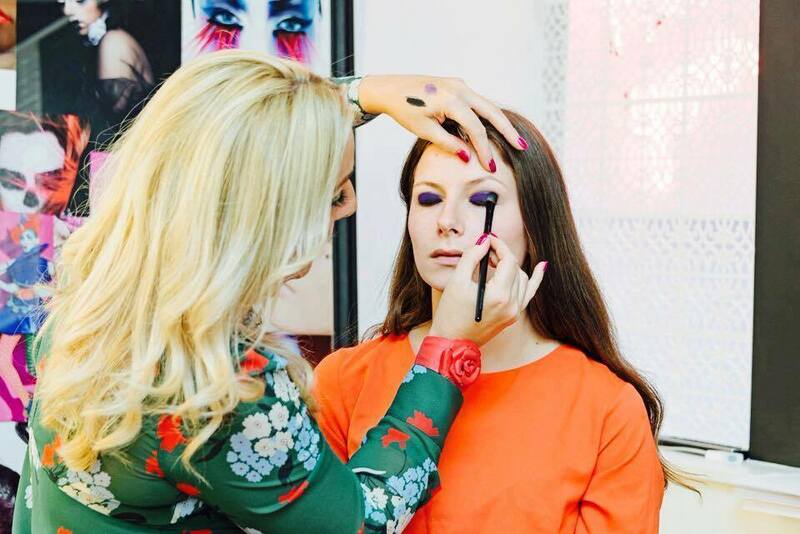 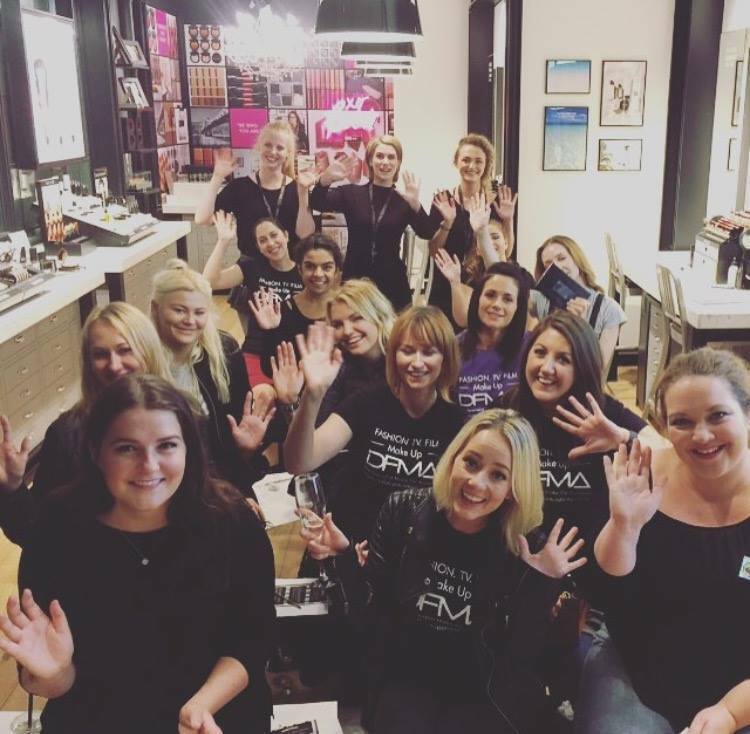 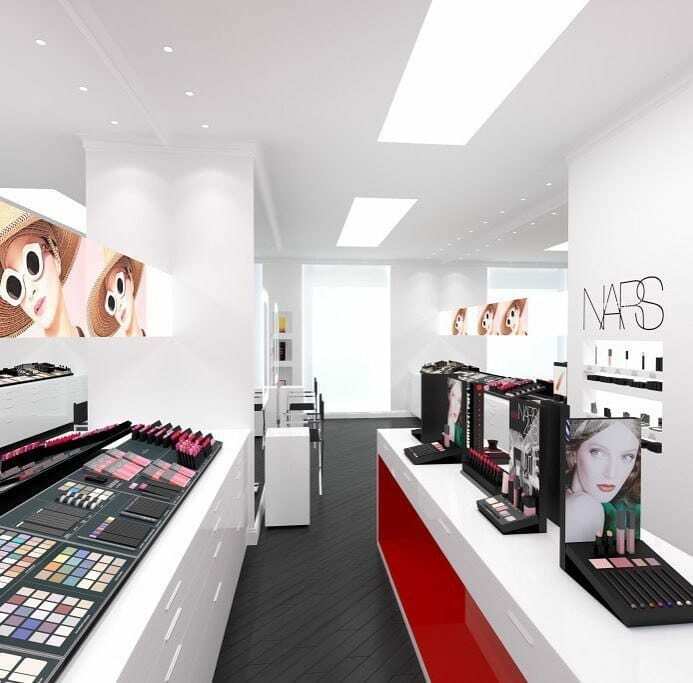 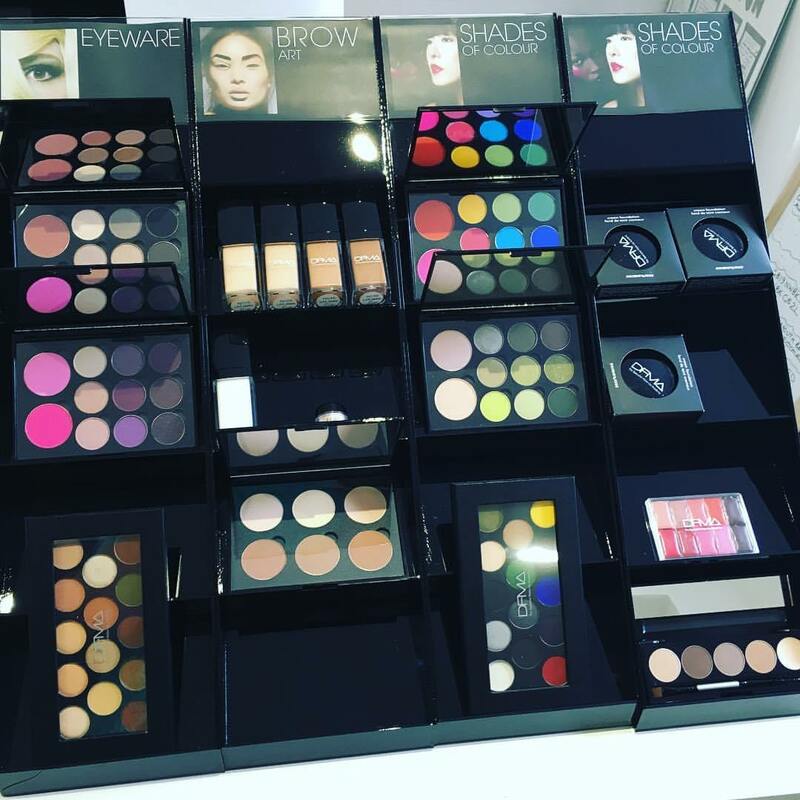 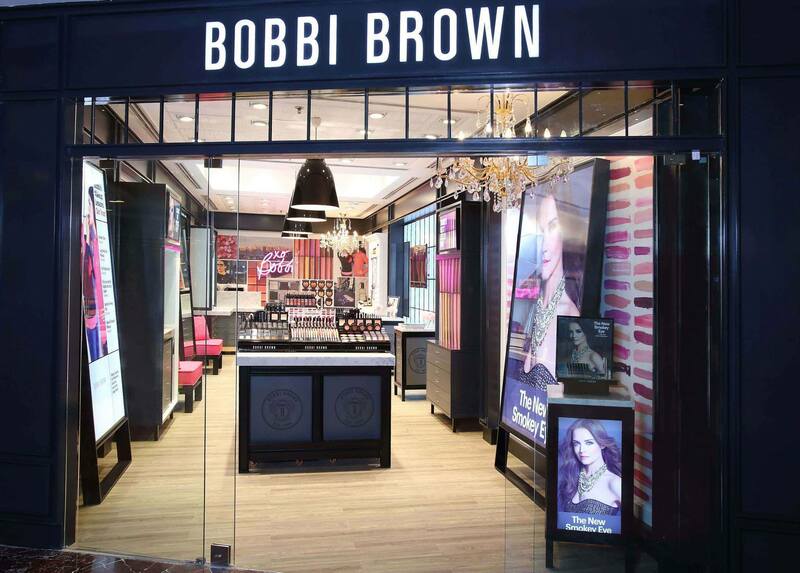 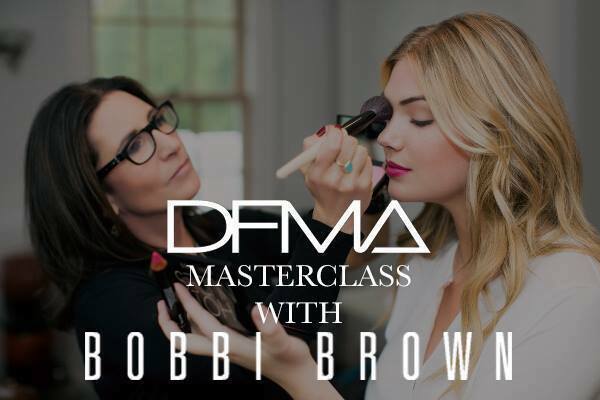 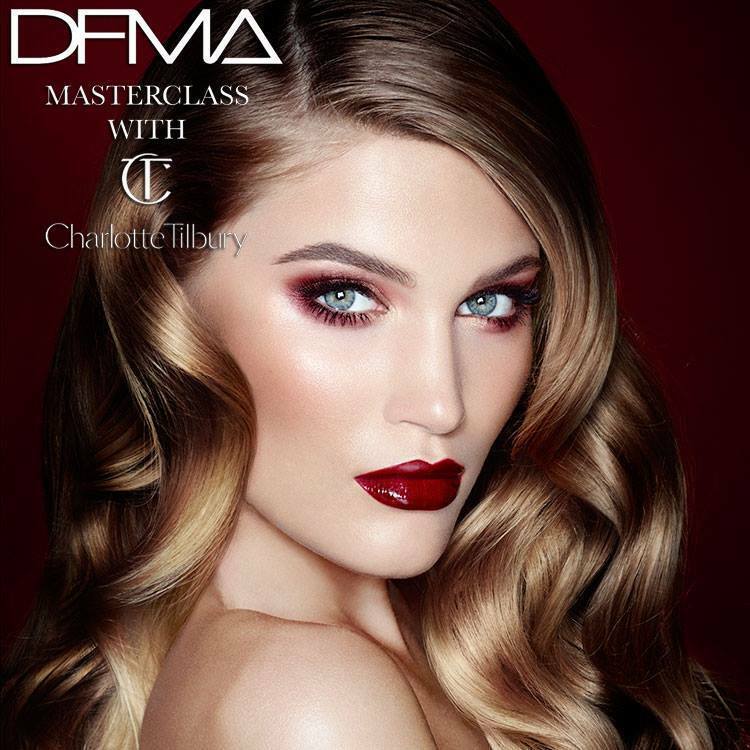 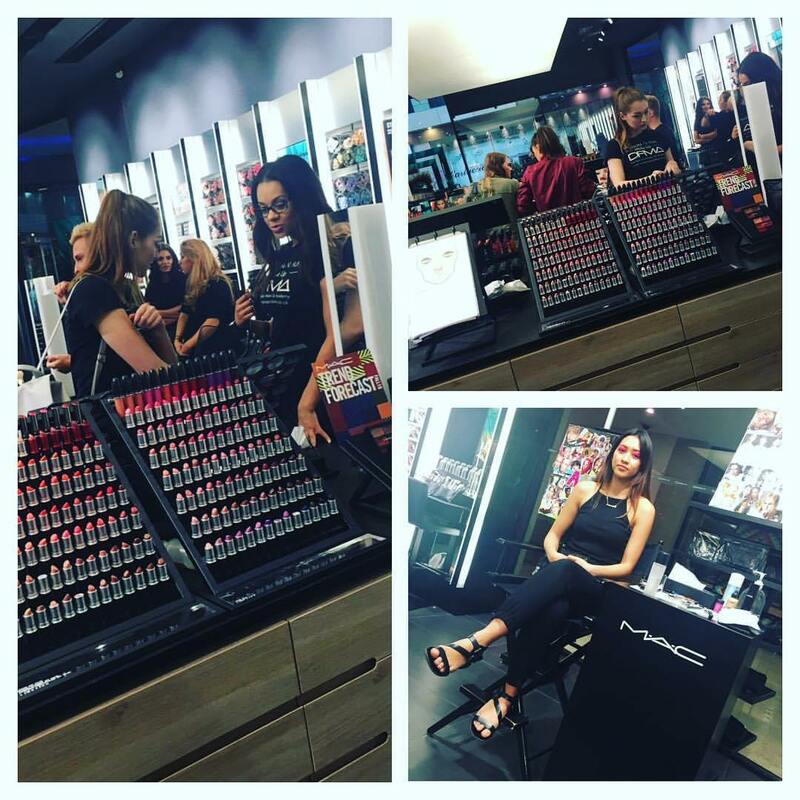 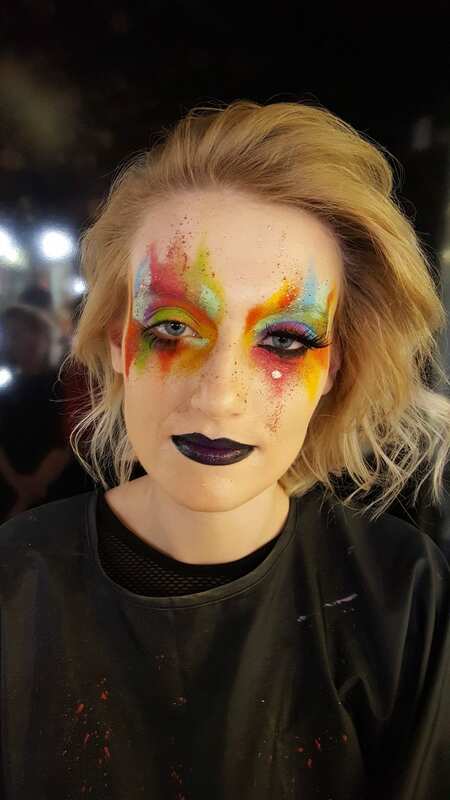 The evenings will include a sit-down master classes from Top Brand ambassadors Artists where you will cover the latest trend make up looks and applications along with new seasonal product launches, giving you first hand knowledge and continuing to refresh your skills and learn many new ones to give your clients up to date information and expertise, then once the demo is complete it’s SHOP TIME! 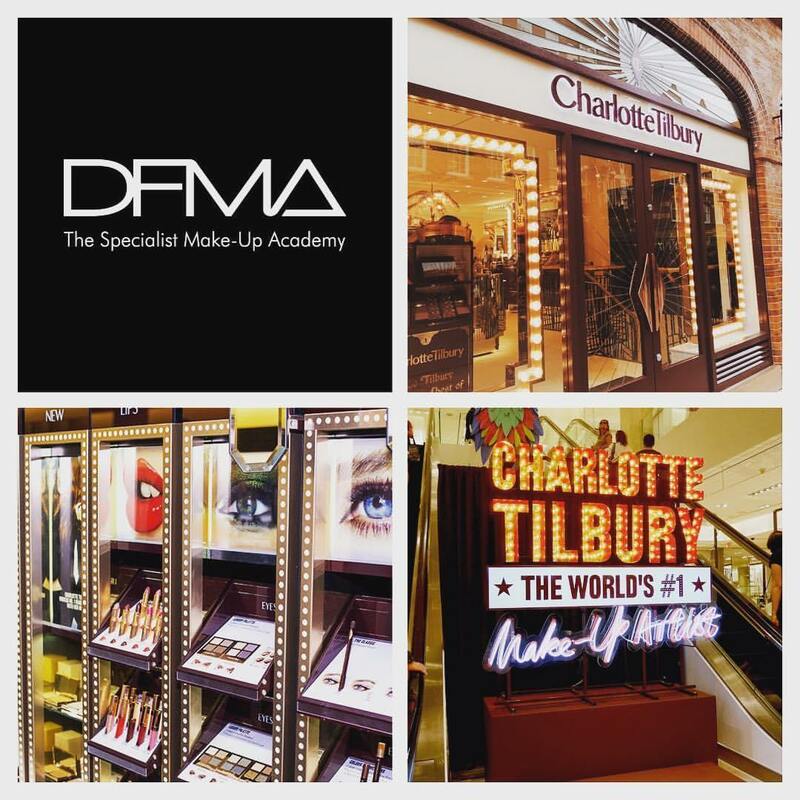 Students will receive large discounts that we have secured for our DFMA PRO TEAMS, this helps you continue to build your kits with a varied range and at a cheaper cost, never again will you need to buy make up at full price!